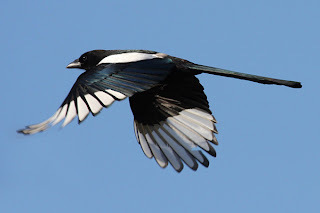 Animal Wildlife | Magpie | There are thought to be around 15 different species of magpie spread across Europe, Asia and parts of Australia and Africa. 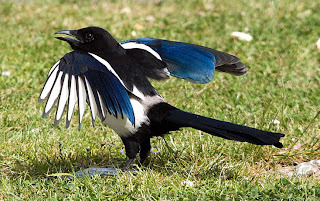 The magpie is generally around 50 cm long with a slightly larger wingspan, although the exact size of the magpie is dependent on the magpie species. 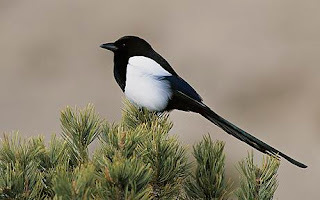 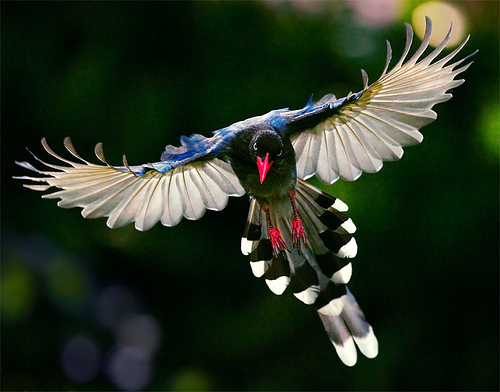 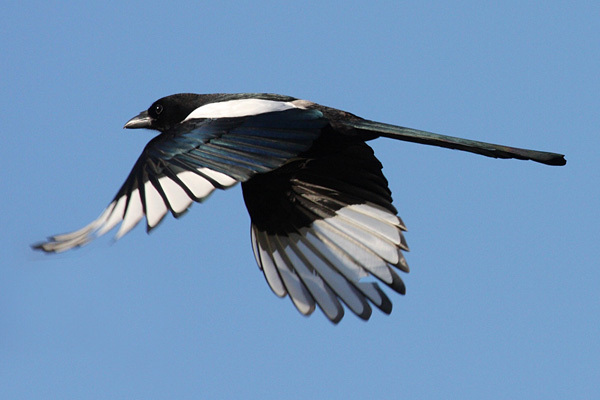 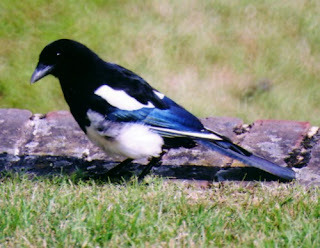 In China and Korea, the magpie is seen as a symbol of good luck and good fortune. 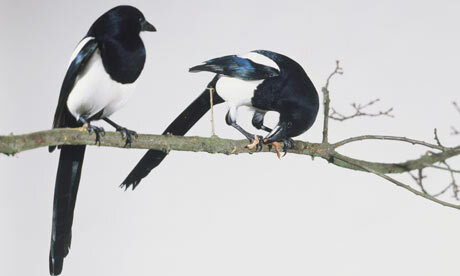 In the United Kingdom however, one magpie is said top be bad luck and seeing two is good luck (one for sorrow, two for joy). 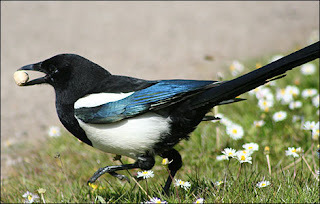 The European magpie also has the notorious reputation for taking and stashing shiny objects. 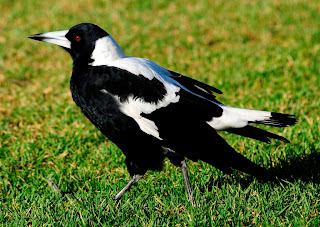 It has been known for magpies to be attracted to ladies jewellery, along with plastics and even the windscreen wipers from cars. 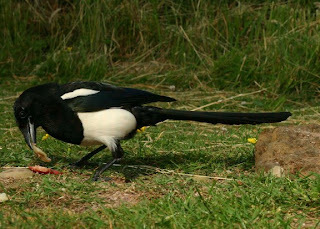 The magpie will often take the wonderful objects is has found and collect them in it's nest.